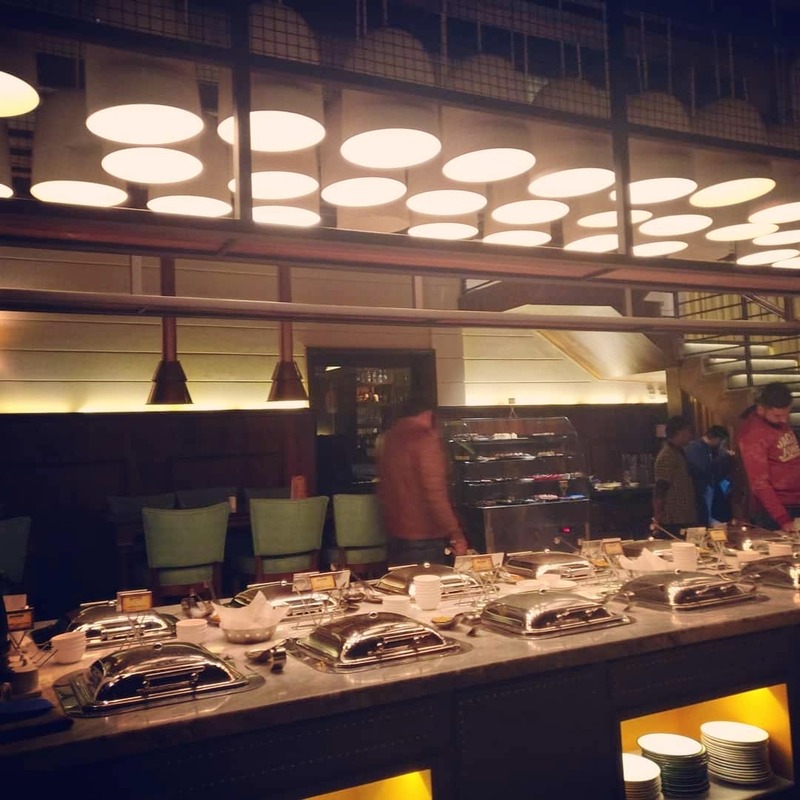 Bon Barbecue is a great restaurant in Tagore Garden that offers unlimited and flavourful buffets. The food served at this restaurant is really good. Even the service and ambience of this place is great. Everyone should try this place. P.S. All hours are happy hours here on weekdays.